Providing standard and custom tooling to meet your specific needs. 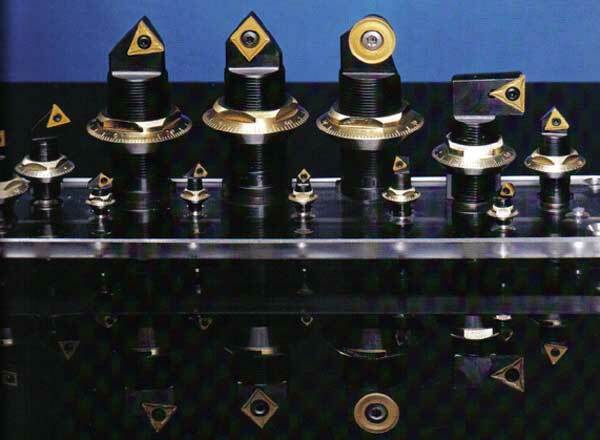 Circle Cutting Tools, Inc., of Rockford, Illinois, has over 30 years of experience using adjustable boring cartridges with machines that include DeVlieg boring machines, horizontal and vertical machining centers and jig bores. We have put years of experience and research in developing a line of indexable insert and brazed carbide cartridges that will satisfy your machining requirements. Circle Cutting Tools can provide special tooling to meet your specific needs. Boring bars, boring rings and special tool holders can be designed and manufactured to your specifications. Your Circle Cutting Tools representative will provide additional information and personalized service to assure you a quality product when you need it.